My name is Erica Clarkson. I’m from Orkney where I live by the sea with my husband Adam and Woody – our amazing 12 year old son (who runs everywhere). 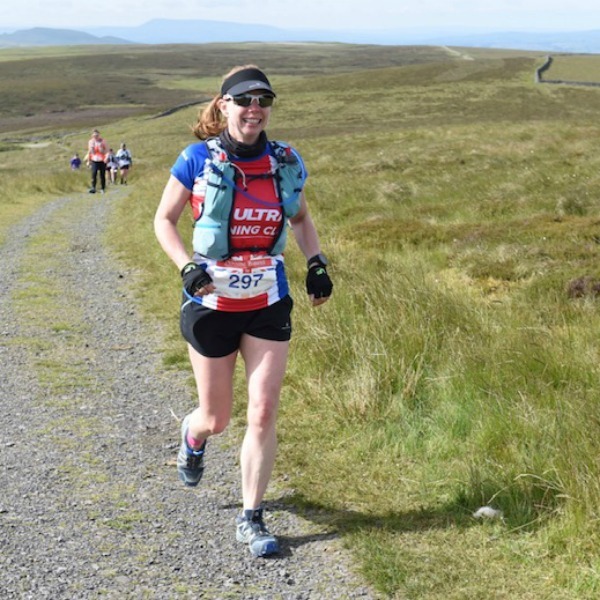 I work for the Scottish Government and I started running ultra-marathons in 2018 – so I’m still a bit of a rookie. I worship at the altar of fellow Orcadian William Sichel who was my first ever coach and who remains a massive inspiration for me. Now I come to think about it, Orkney’s awash with impressive ultra-runners and there’ll be a bunch of Orcadians at the WHWR this year. I’m proud to be the only woman amongst them. I ran a lot as a teenager and was pretty quick, but I really only started to run again as an adult in 2017 – to help manage a plethora of symptoms relating to the perimenopause. I graduated from the St Magnus 10K in July of that year (I was almost last) – and jumped straight into GBUltras Pennine Barriers 50 mile race last June. 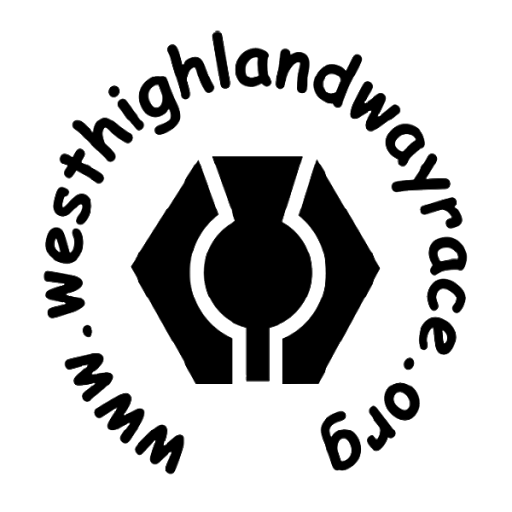 I’ve done Glenmore 12, Dunoon and GB24 as well as Cape Wrath Marathon and a smattering of shorter races. I’m hugely fortunate to be part of Team Pyllon and to be under the tutelage of James Stewart. James encourages me to test my limits and to believe that anything’s possible (as long as I do exactly what tells me do)! I like adventure and James motivated me to enter the race as a contrast to my other big running goal for 2019. In February I’m going to attempt to break the official world record for the most consecutive days to run an ultra-marathon distance on a 400m running track. That means that I’ll be running 50KM every day for 12 days on the running track in Kirkwall. In the middle of winter – on a low-lying, wind-swept island in the North of Scotland. All to raise awareness and funding for research into the menopause. I want to use my running not only to expose the stigma around the topic, but to promote exercise as a way to manage symptoms. I hadn’t realised anxiety, sleeplessness, memory fog, lack of motivation and emotional turmoil are all linked to the menopause. Running combined with HRT has transformed my life! Obviously, I want to do James and Paul proud. Be kind to my crew at all times and smile at everyone I meet. I’d love to be the first Orcadian woman to ever finish the race, and if I can further promote the benefits of running for other midlife women, then all to the good.